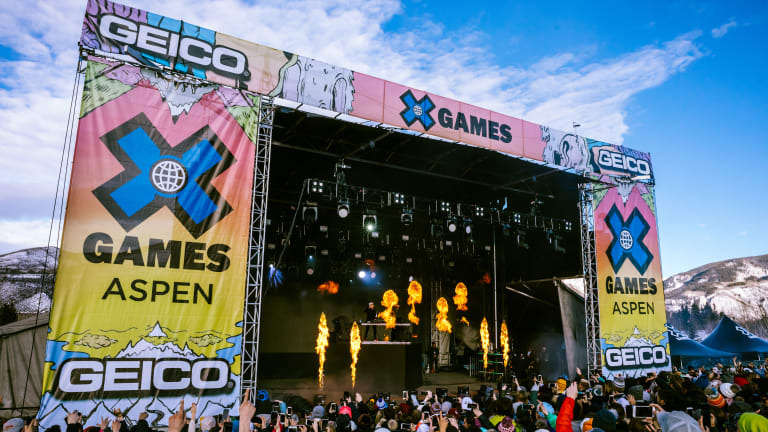 Now that the craziness of the X Games Aspen 2019 is over and we’ve had time to reflect on the experience, a few things have become strikingly clear. 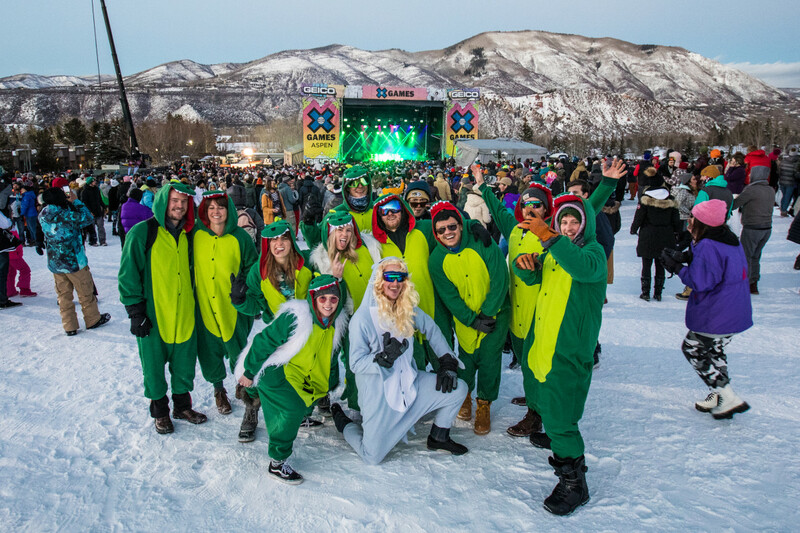 If the heart of the event is the high-flying spectacles of the high-octane, on-snow competitions, its soul is undoubtedly the accompanying music festival on Buttermilk Mountain that has accompanied the games for the past five years. 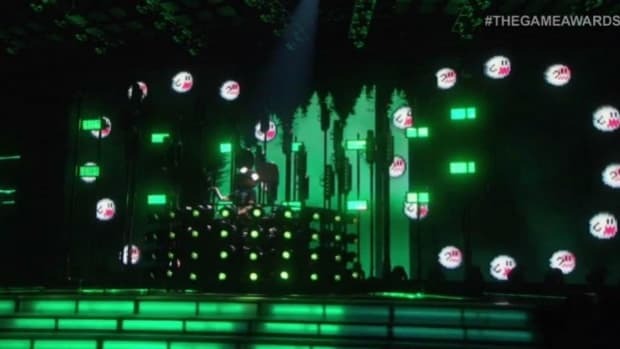 For the first time in the history of the X Games every single one of the daily concerts sold out, and that is by no means a surprise. 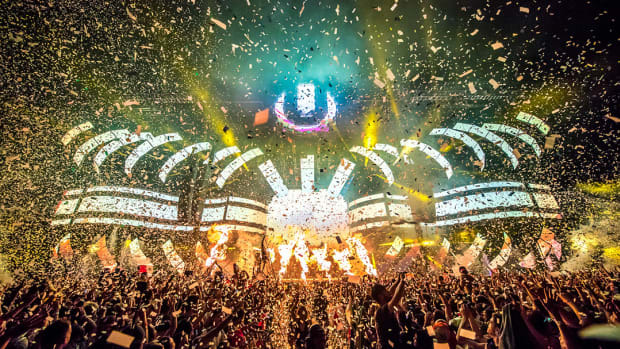 Each year, the musical component of the event has taken on a bigger and more vital role, and the meteoric rise of crossover dance music/pop acts has only accelerated the deeper incorporation of this now essential component of the games. Upon arriving at Buttermilk, it was readily apparent which attendees showed up for the music, and which ones were diehard fans of the winter sports. While many attendees invariably hugged the walls of the various competitions and watched their favorite athletes perform death-defying feats of awe-inspiring athleticism, an equal number could be found swarming around the Monster Energy tent listening to the latest dance and hip hop hits or swarming towards the festival-area grounds while waiting for the concerts to start. Each night, as X Games visitors swarmed the streets of Aspen, nearly every overheard conversation centered not around the sporting events of the day, but about the music, how amazing the shows on the mountain were, and how they couldn’t wait to hear their favorite artists perform again that night at Belly Up or Bootsy Bellows, two of the most popular and hyped after-event venues of the weekend. 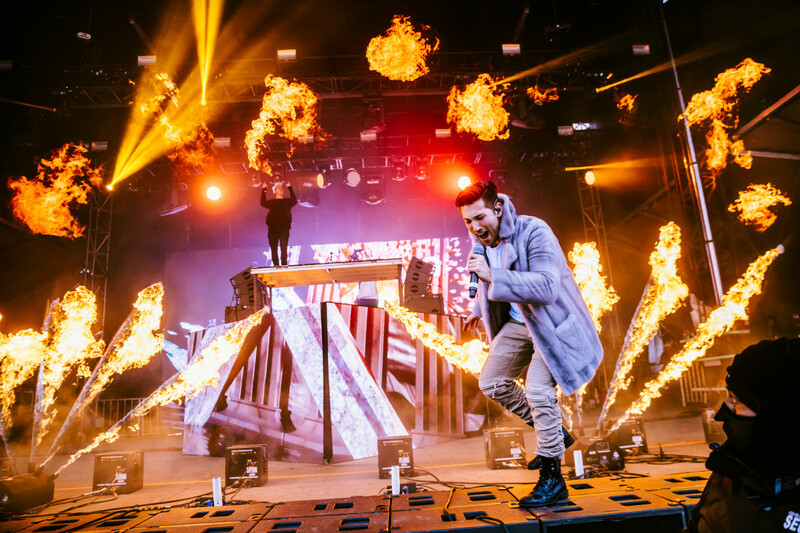 Each of the artists that performed at the games gave encore performances for their most diehard fans, and the names Kygo, Louis The Child, and The Chainsmokers could be heard spoken repeatedly everywhere you went. 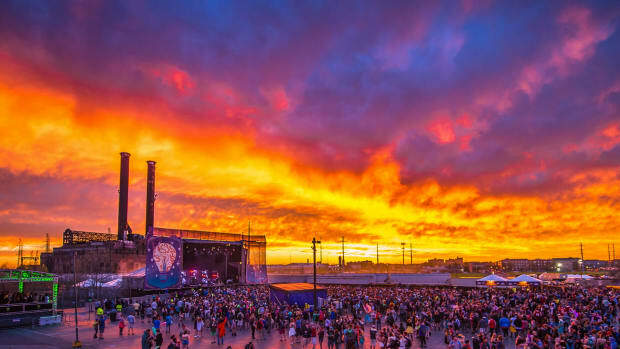 For us, the two standout performances of the weekend were Louis The Child and Kygo - a fast-rising first-time event performer, and a returning legend beloved by the Aspen and X Games community. 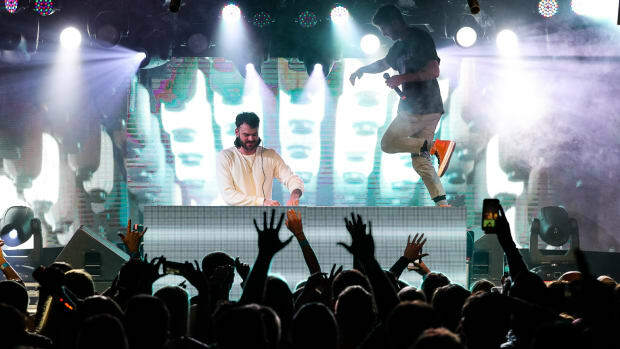 It was obvious from the moment that Robby Hauldren and Freddy Kennett of Louis The Child took that stage that 2018 had been an absolutely massive, breakthrough year for the now widely-known crossover dance-pop DJ duo. 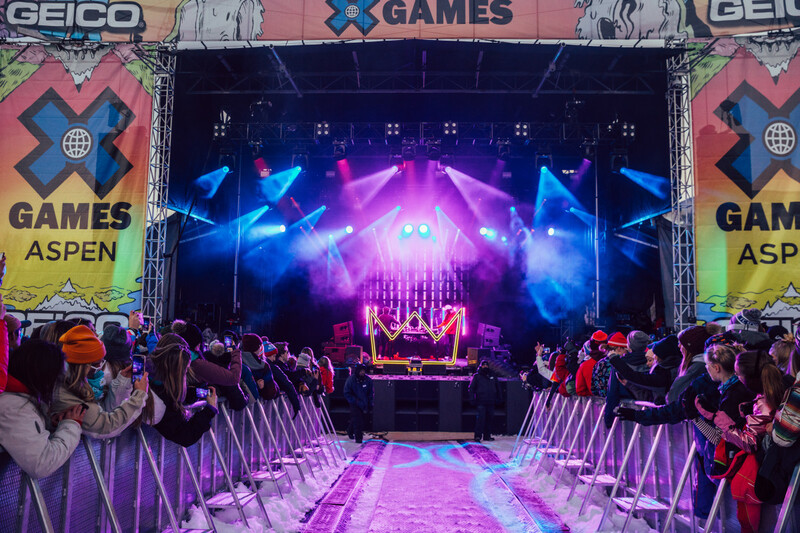 The first ever act to sell out an X Games afternoon event, Louis The Child’s energetic, genre-hopping, uplifting spin on dance music was a perfect fit for the high spirits and euphoric vibe permeating the air at this year&apos;s winter games. 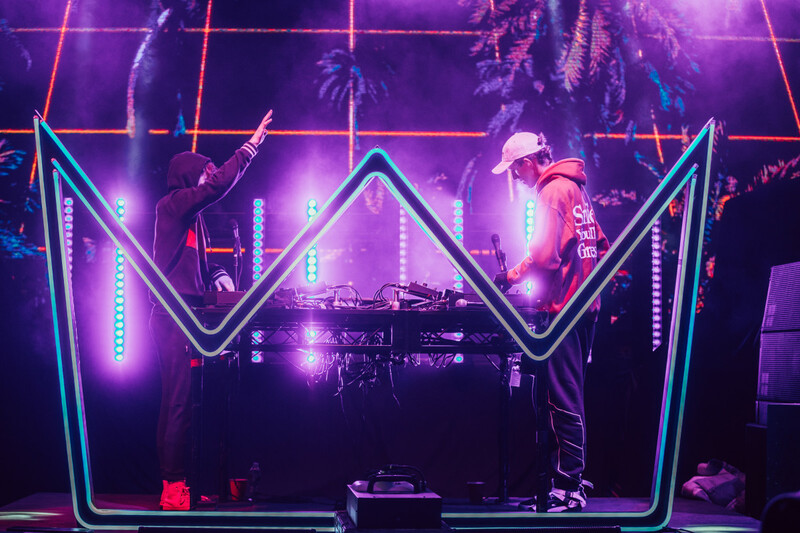 Combine that pervasive energy with the highly engaged and deeply personal relationships that Louis The Child strive to form with their fan community, and it’s easy to understand why thousands of party-goers roared with excitement as the duo took to the stage. 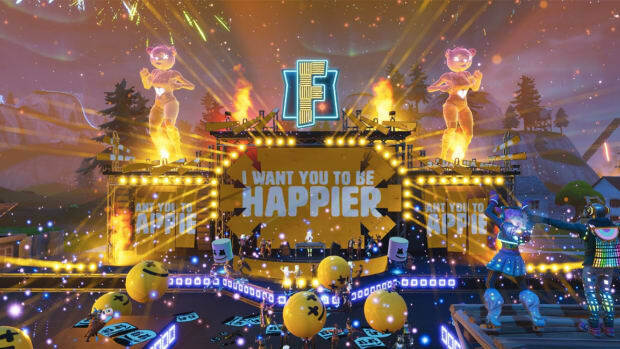 With catchy singalong ballads such as “Fire,” “Go,” and “Love Is Alive,” as well as killer remixes of tracks such as Chance the Rapper’s “All Night,” and Major Lazer’s “Be Together,” Louis The Child’s performance offered a little bit of something for everyone, regardless of your musical tastes and preferences. Overall, Louis The Child showed the Aspen locals and X Games adventurers that they aren’t afraid to take risks and that they are dedicated to perfecting their craft and creating a vibrant, sincere, and authentic community for their fans. 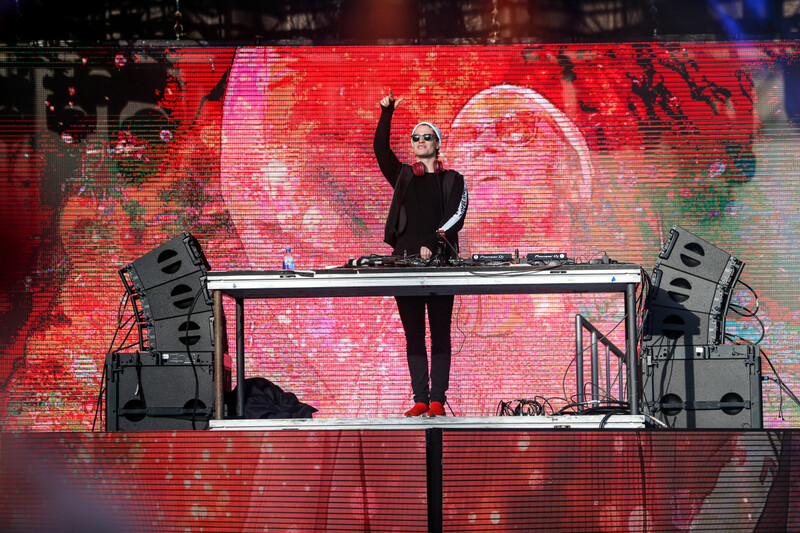 Returning to the X Games to fill the same Sunday afternoon slot that he so memorably claimed in 2016, the Norwegian DJ/producer was once again heralded by a beautiful day with unseasonably warm temperatures, providing the perfect backdrop to his triumphant mountain dance-party. 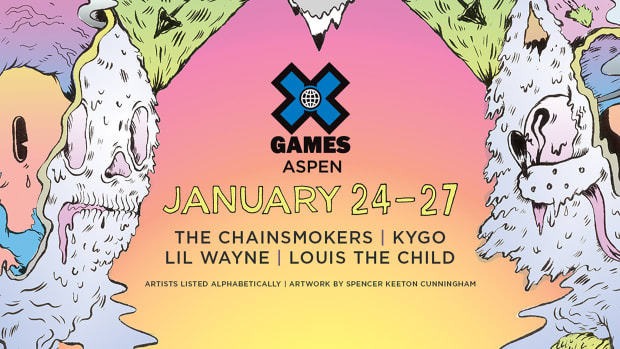 Of every name on the lips of the swarm that took over Aspen for the Winter X Games, none was spoken more than that of Kygo, and we wouldn’t be surprised to see him return many times over. 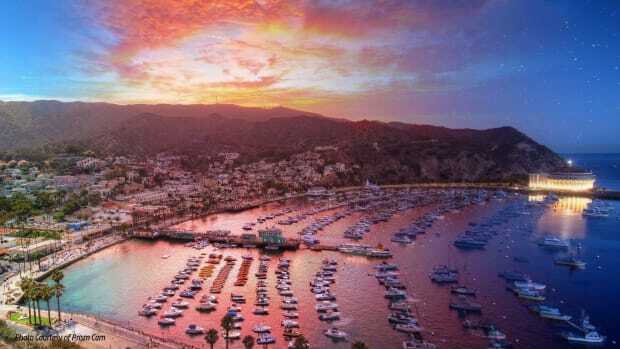 As Kygo took to the stage, he opened with fan favorite “Born To Be Yours,” just as the first rays of sunshine began to pierce the previously cloudy skies. It provided the appearance that even the weather itself was welcoming Kygo to the natural splendor of Buttermilk Mountain. Playing top selections from his arsenal of hits, Kygo serenaded fans with records such as his classic remix of Marvin Gaye’s “Sexual Healing,” Tiësto’s latest hit “Jackie Chan,” and the beloved Avicii single “Without You.” True to form, and to the wild excitement of his fans, Kygo also brought out vocalist Justin Jesso for a stunning live vocal performance of the Kygo mega-hit, “Firestone." A perfect close to the weekend&apos;s musical experience, Kygo ended his set with a huge, face-enveloping smile that showed just how excited he was to be spending an amazing week in Aspen and performing for some of his most adoring fans. 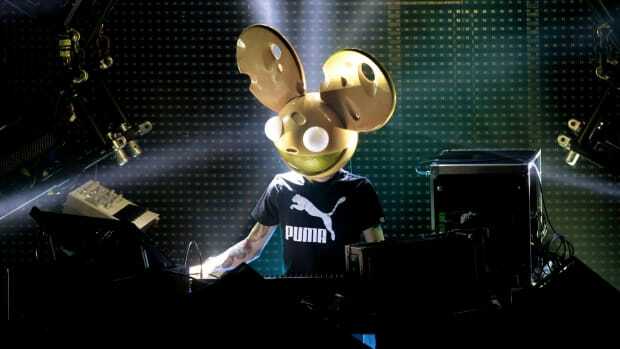 Suffice it to say, the smile was returned a thousand-fold by everyone in the record-breaking X Games audience.